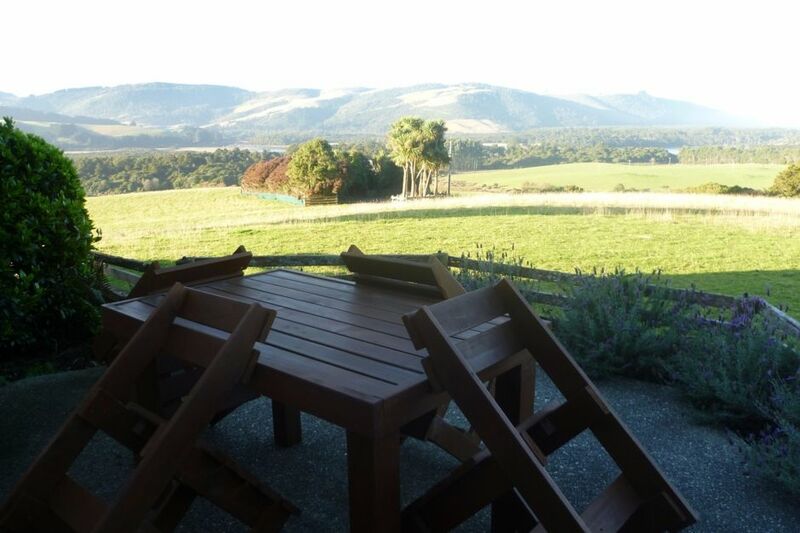 Hilltop offers peaceful country accommodation in the heart of the Catlins. We offer two character houses overlooking the Papatowai coastline, and the Southern Scenic Route. We offer a range of accommodation options for couples, families and groups travelling together. Please contact us directly for more options. Owners are lovely and helpful if you have anything that needed to be prepared before your stay, please feel free to contact with us.